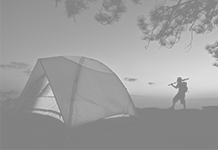 Camping can be a great vacation activity for many families, but most parents tend to worry much about the safety of bringing kids along to camping trips. Parents become overprotective and don’t know how to handle kids camping activities. This shouldn’t be the case. 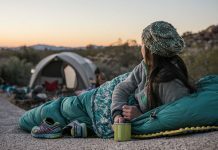 Exploring the beauty and nature of the wilderness can be a lot of fun and parents can do a lot of things to ensure that everything will run smoothly on their kids camping trip. 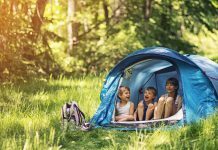 When you take kids camping, it is important to seek out kid-friendly campsites to ensure that certain safety measures are enforced for the little ones. 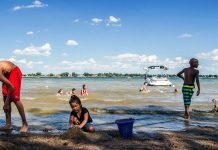 You may find that these campgrounds have lifeguards, gated entrance and safety patrols. There are also campgrounds with neighborhood watches where year-around campers keep an eye out for small kids. Campsites with safety signs for biking and walking are the best option when you take kids camping. Lights out rule is also a must for families with small children to ensure that everyone gets some rest and peaceful sleep. 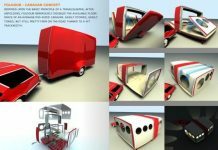 It is also beneficial to stay in a campsite near your residence or one that is near the hospital in case of emergency. Most campgrounds organize activities such as weekly parades and games to allow kids to be creative and socialize with other little campers. 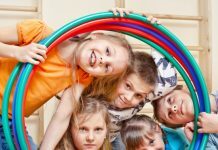 There are kids camping games such as sack race, relay, tug of war and swimming competitions which are great activities for teamwork building and making new friends. Hayrides are also popular at some campsites as it gives kids and adults a chance to see more of the area. 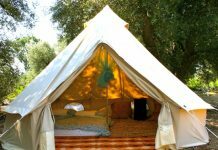 Moreover, during holiday seasons, most campsites also hold special activities for children. 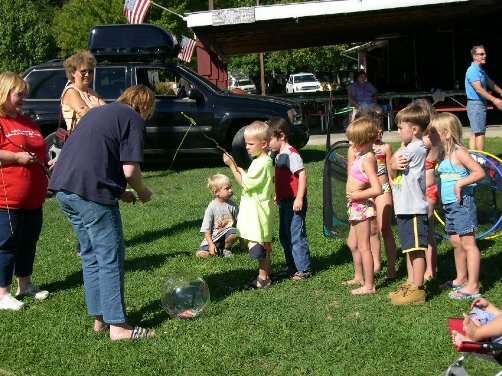 Halloween lets kids play dress up and trick or treats while Easter egg hunts are popular kids camping game during the spring season. In addition, physical activities like swimming and jogging are a healthy exercise during kids camping. 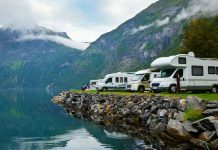 Pools, ponds, lakes and water slides are common in many campsites as well as trails for jogging or even hiking. 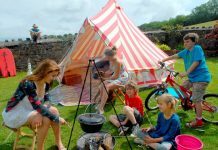 It can be a little challenging to keep kids satisfied with the meals at the campsite, but preparing meals with the kids can promote a sense of participation as well as achievement for them. Camp food can be prepared as single-dish meals and this can allow the kids to create and eat their very own specialties. 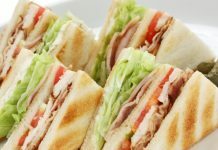 Sandwich makers are useful to be around as you can create sandwiches, pizzas or even fruit pies. You may also bring in prepared food items in aluminum foil and bake them over the fire. S’mores making is a popular idea when having a kids camping trip. All you need here are a bunch of marshmallows, graham crackers, chocolate bars and sticks. However, all these cooking must have proper adult supervision especially when cooking over a campfire.